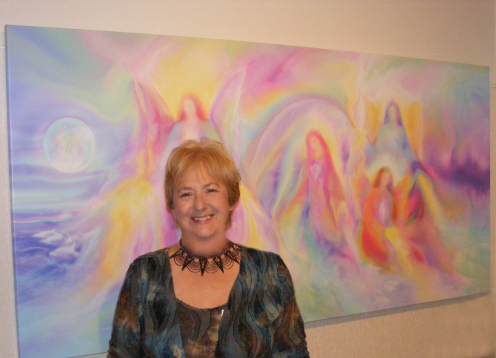 Amazing Angel Stories: Painting with Angels. 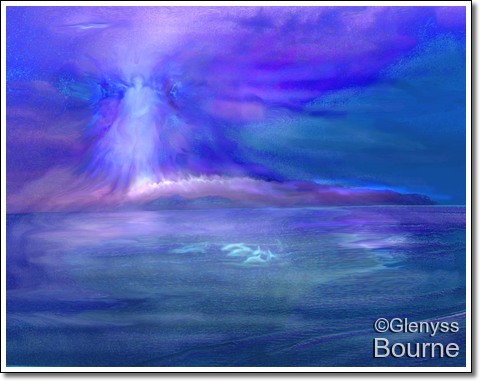 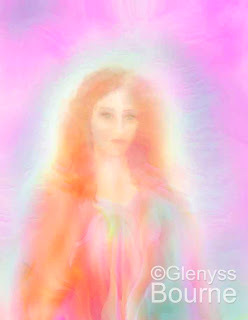 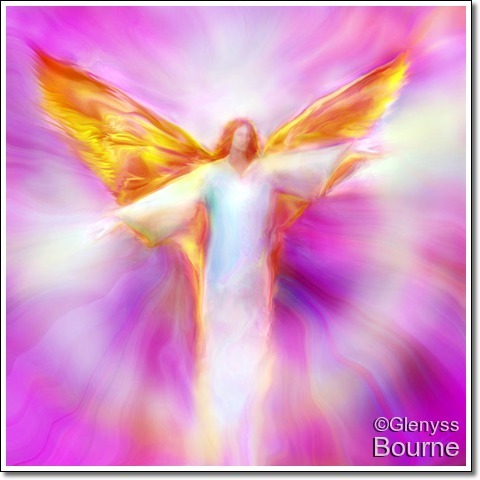 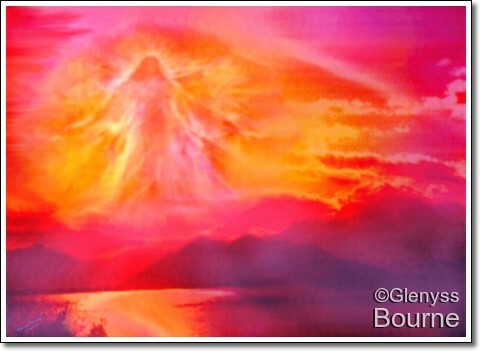 This is my energy painting of Mary Magdalene as an Ascended Master, Lady Magda. 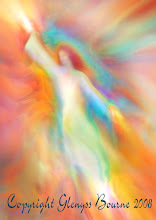 I could feel the Angels with me guiding my hand as I painted her. 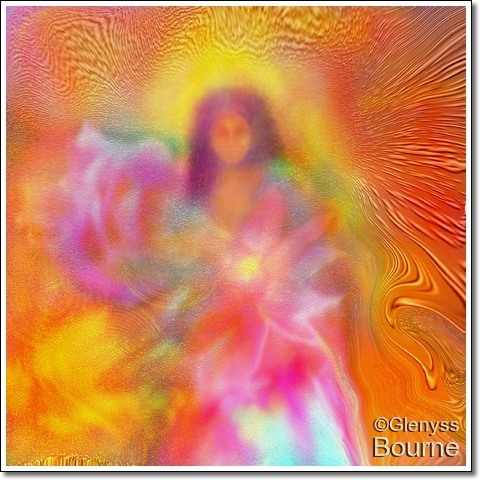 I was in a deep mediative state and I just kept painting until I felt Lady Magda's deeply compassionate energy flowing from her Angelic image. 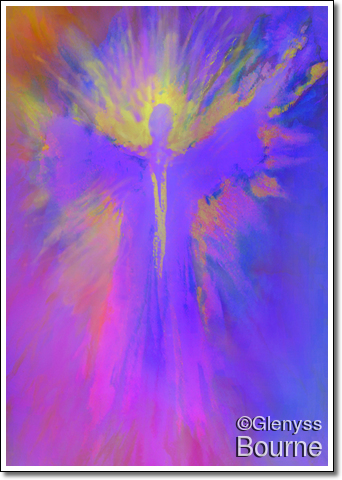 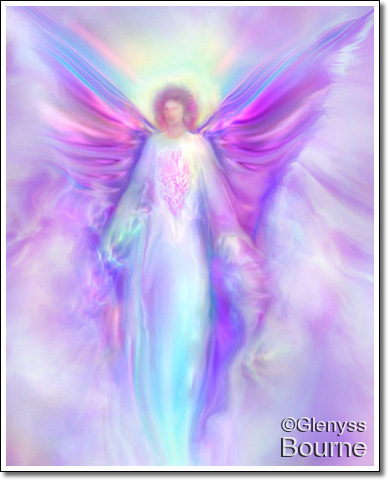 It is a truly wonderful experience to connect with such beautiful Angelic energies and to be able to share them through "Our" Angel Art. 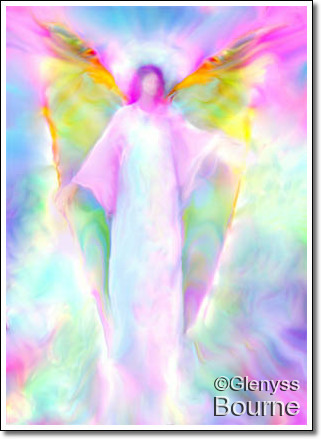 I am truly blessed! 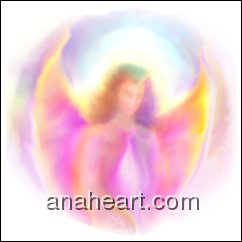 I have just finished a video featuring Lady Magda and many or the other Lady ascended Masters with the help of my Angel guides. 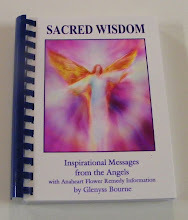 It is uplifting and deeply relaxing.